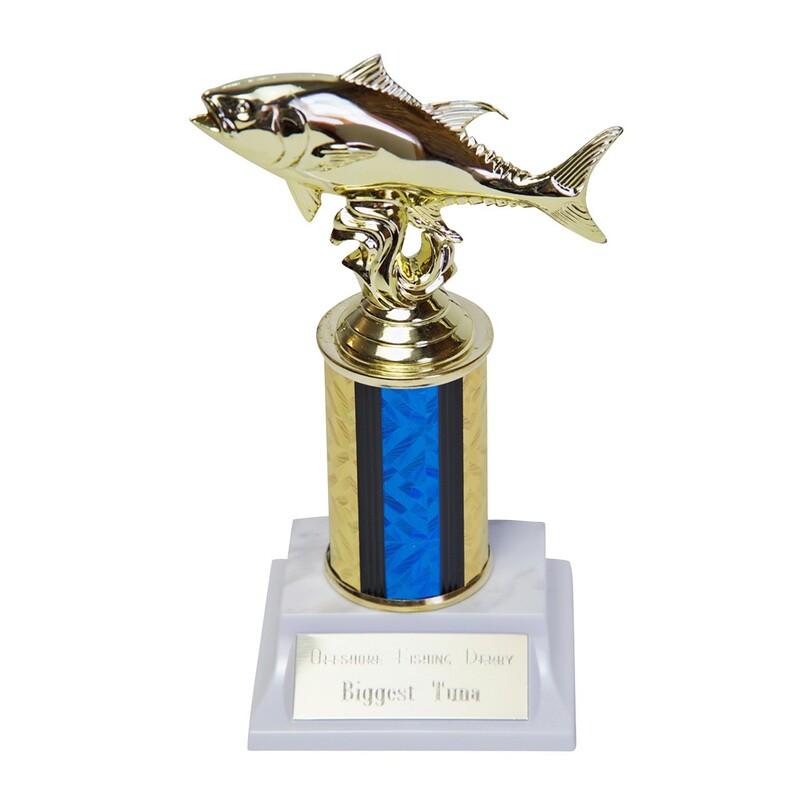 If you are looking to commemorate the biggest catch of the day, the Big Catch Tuna Trophy with Customizable Column is for you! 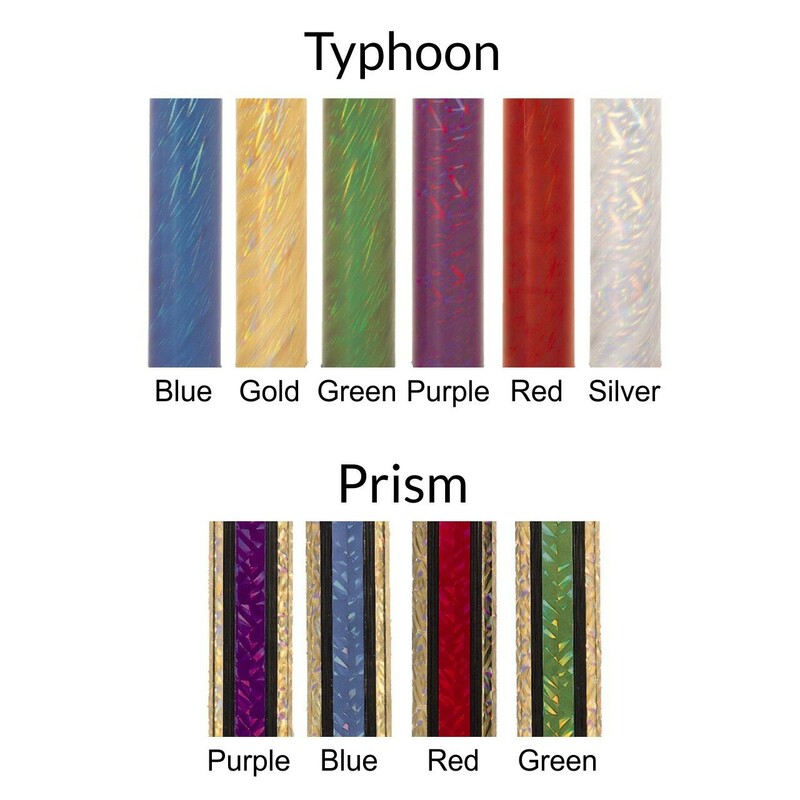 A gold-tone tuna sits atop your choice of column. 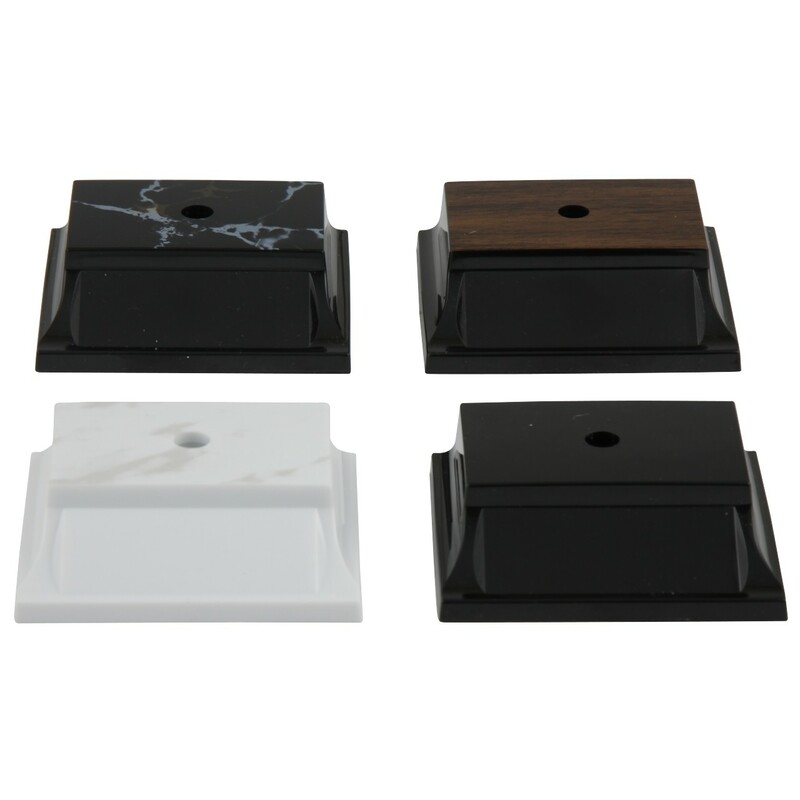 This trophy includes a plate with three lines available for your personalized engraving, at no additional charge! Order for your fisherman today!